Welcome to the Website of the North of Scotland Archaeological Society (NOSAS SCIO1) . Seen our Facebook Page? Signed up to our Blog? To contact the Society please email: nosasmail@gmail.com. 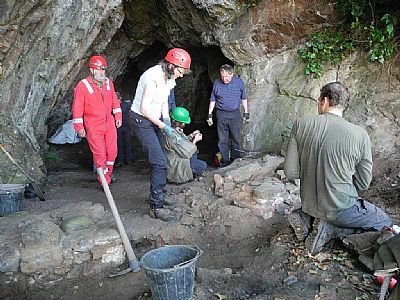 This is an organisation for all those interested in archaeology, whether just starting, or a professional archaeologist. All are welcome! Archaeologists do it on their knees! 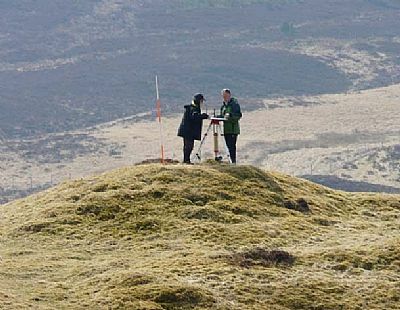 So NOSAS is involved with numerous digs in the Highlands – whether organised by NOSAS members, or by other organisations. Volunteers are welcome on all these digs, and will be guided and trained in practical archaeological skills along the way. Archaeologists also do it in their boots. So NOSAS organises periodic field trips to interesting sites. 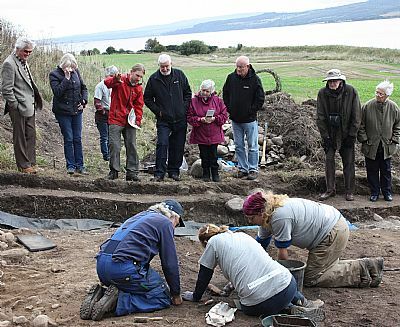 This is a great way to see the amazing archaeology in the Highlands, in the company of some very knowledgeable people. It’s a combination of fresh air (usually raining! ), a good blether, sharing of knowledge and ideas, and tired legs. NOSAS also organises a series of monthly discussion groups during the winter, covering a range of interesting archaeological topics. Archaeologists also do it in their armchairs. NOSAS members have published books – see the Publications tab. And there’s a NOSAS library of its own books housed within the Dingwall Public Library. The tabs on the left provide more information about NOSAS, and what we get up to. If you’re not a member yet, there’s a “Joining NOSAS” tab! And the “About NOSAS” tab provides more background about the organisation. And……. you can always just turn up to a monthly discussion meeting, or a field trip. Keep your eye on the “What’s On?” tab. You’d be very welcome. For more information have a look at our Getting Involved page. 1 SCIO - Scottish Charitable Incorporated Organisation. NOSAS became a charity in 2014, registered no. SC044585 with the Office of the Scottish Charity Regulator.